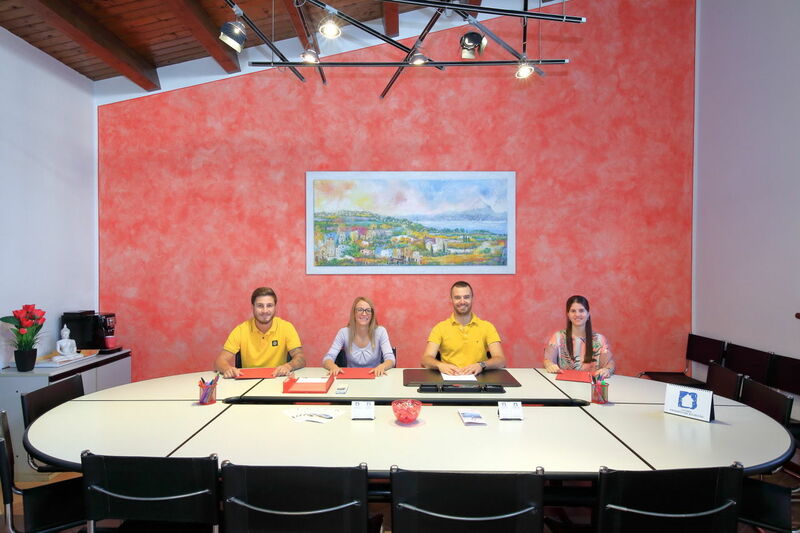 Our office of Cisano di Bardolino situated at the fashinating palce of the Romanesque church "Santa Maria" is dealing real estate for over thirty years. Thanks to a qualified and reliable team of professionals we resolve technical, fiscal and administrative problematics with scrupulous professionalism. 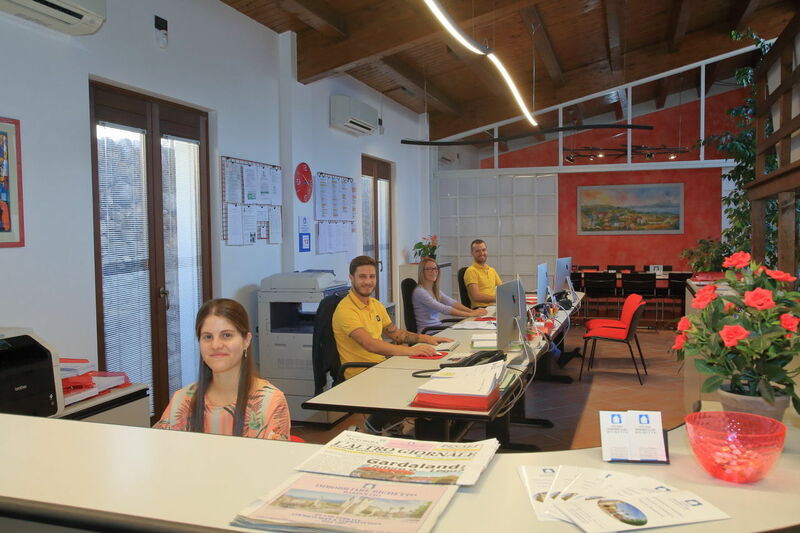 The real estate management has become with the time the peculiarity of our office. Our "mission" is to create an excellent laboratory and a forst-rate poijt of reference for all those who treat and approach real estate. Cisano’s hamlet is on the road in Lazise direction: Cisano was at first pilework site and then in the years became an important economic centre during the Roman rules .The etimology of the word Cisano is “Fundus Caesianus “ that means Caesius properties. During the Middle Ages it was the main seat of the Giudicaria Gardense and after that, during the Repubblica di Venezia (1405-1797) rules became district of the Gardesana dell’Acqua. 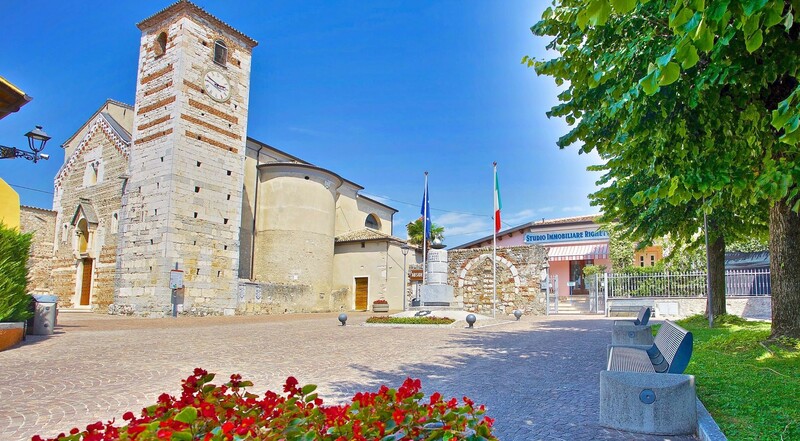 Actually Cisano has been completeley renewed: now it is one of the most hospitable and pleasant tourist centres of all the garda lake resorts.The S. Mary Romanesque Pieve shows the signs of its past splendours. It is a twelfh century building but we have to date its origins back to the eight cent. It was built on the ruins of a pagan temple ( between the IV and the VIII century ) and then rebuilt in the current form during the XII century after the big earthquake of the year 1117.